I just to include this Landscape photography. 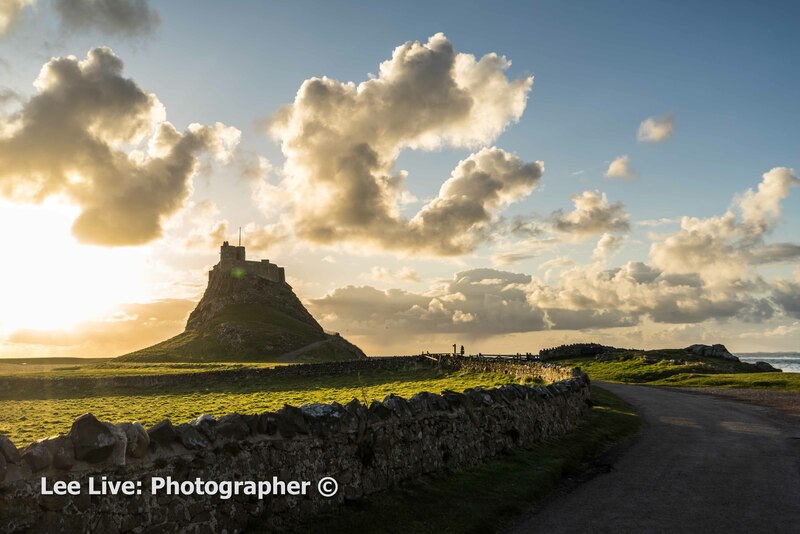 I got up a 5am in the morning to trek over to Holy Island to take photographs of Lindisfarne Castle. This is what greeted me. 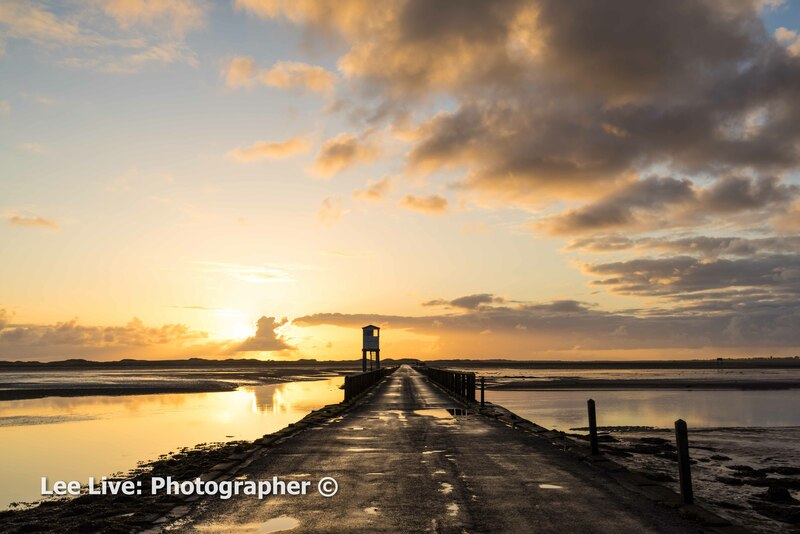 A gorgeous sunrise reflecting on the remnants of the water on the recently submerged road of the causeway.